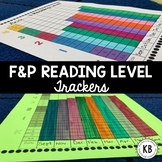 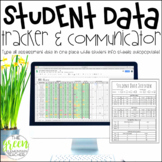 This product contains one data tracking tool for the teacher and one data tracking tool for the student (multiple versions for different skill levels/grade levels) to track their own growth. 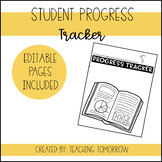 Student ~Growth~ Tracker - Literally! 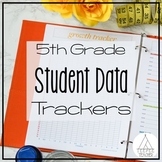 Students can track their mClass and SRI scores for the school year. 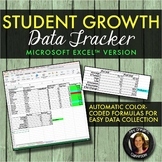 This is a great tool to help set goals with students throughout the year. 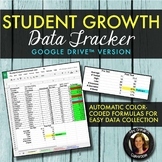 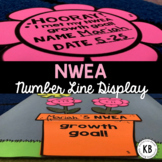 Using this, students are able to see their growth throughout the year.